The keyboard/stylus is not included! Cube is back with the new ALLDOCUBE iWork 10 Pro. 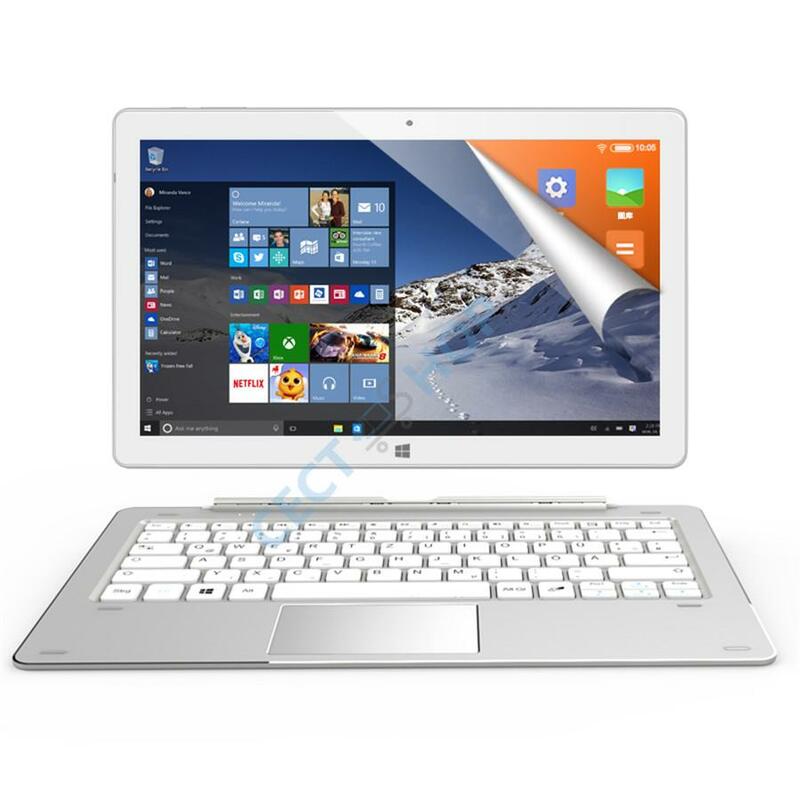 It's a 10.1-inch tablet PC with 4GB of RAM and 64GB of flash memory. The internal memory can be extended by an additional 128 gigabytes. The new version comes with improvements and continues with Dual OS Windows 10 and Android 5.1. The body is made of CNC aluminum. 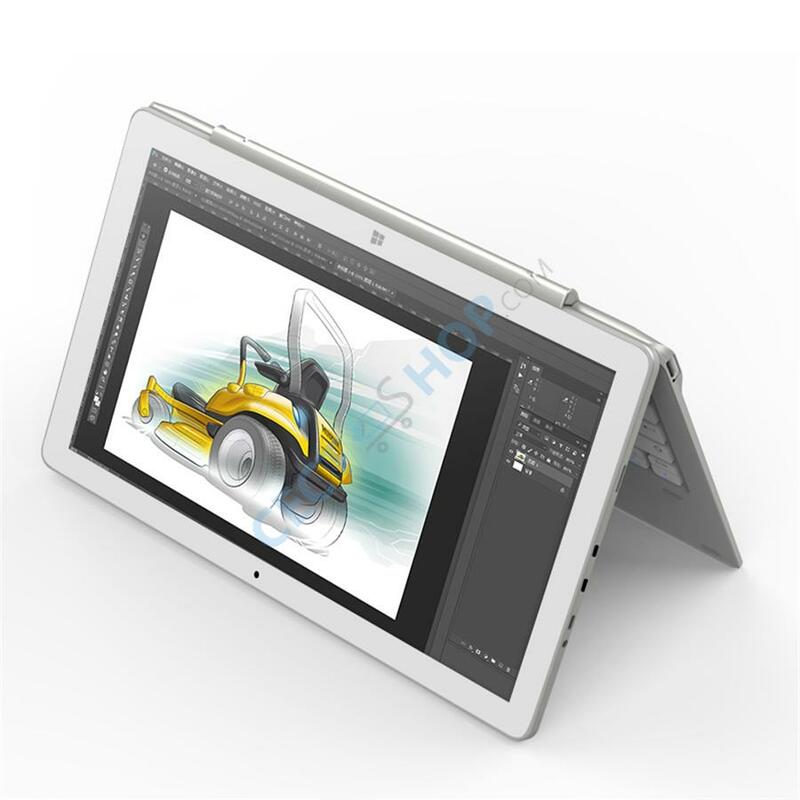 The large 10.1-inch touchscreen responds to ten points simultaneously, be it with a finger or stylus pen. The resolution is 1920 x 1200 pixels and thanks to IPS, the viewing angles of the display are excellent. 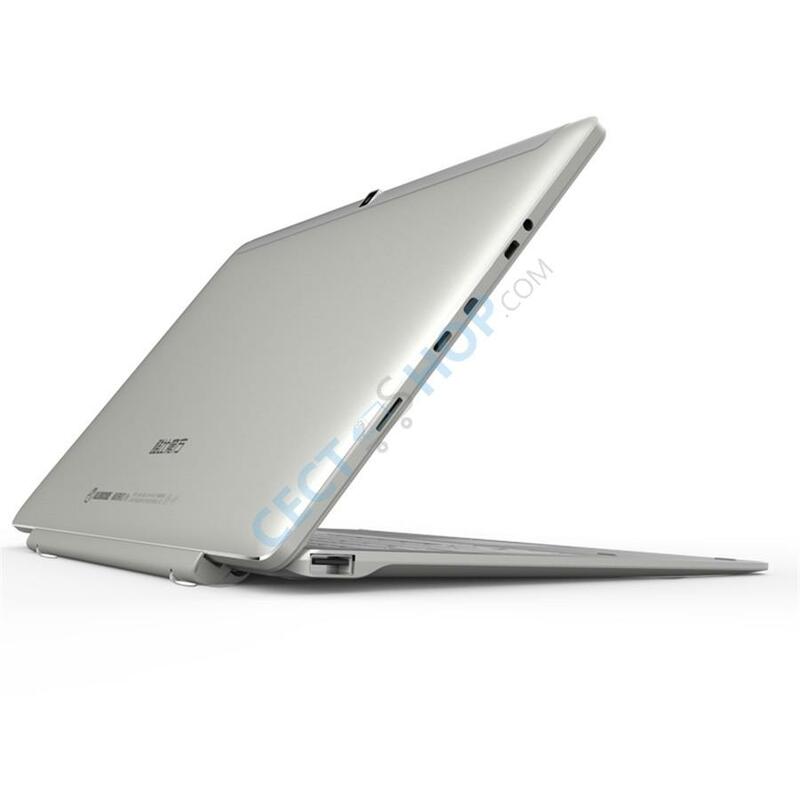 The Tablet / Ultrabook is powered by an Intel Atom X5-Z8350. The Intel Cherry Trail Z8350 is an economical quad-core processor, with a clock speed of 1.44GHz up to 1.92GHz. The CPU is flanked by a whopping 4 GB of RAM and an Intel HD Graphics 400 graphics unit. The storage capacity of 64GB can be extended by a microSD card by an additional 128GB. 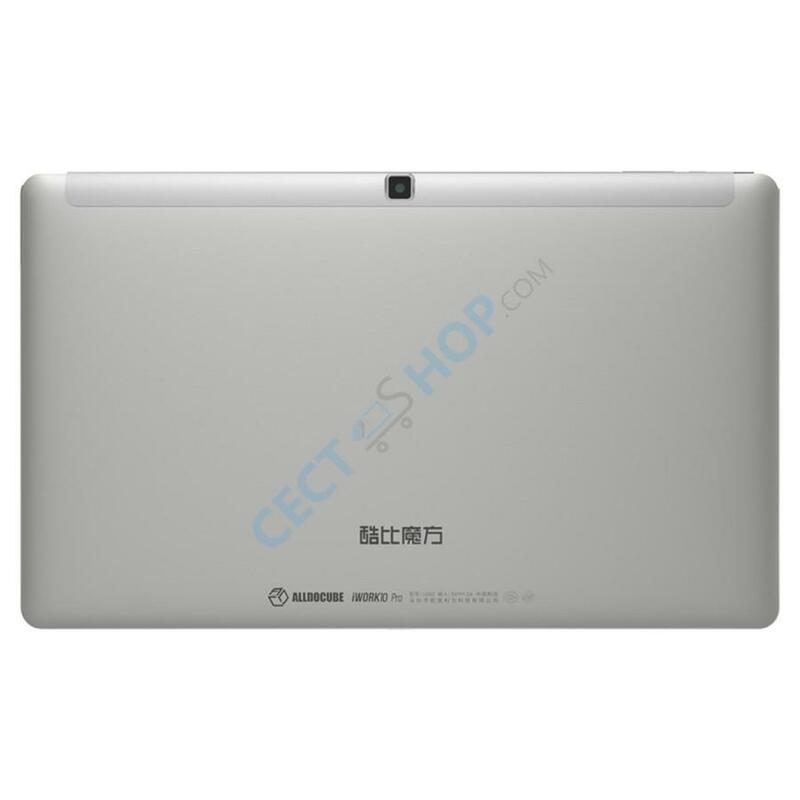 The Tablet has a large 6,500mAh battery on board. The iWork 10 Pro also comes with two cameras. On the rear and front is both a 2.0-megapixel ready for daily snapshots and video calls via Skype or Google Duo. 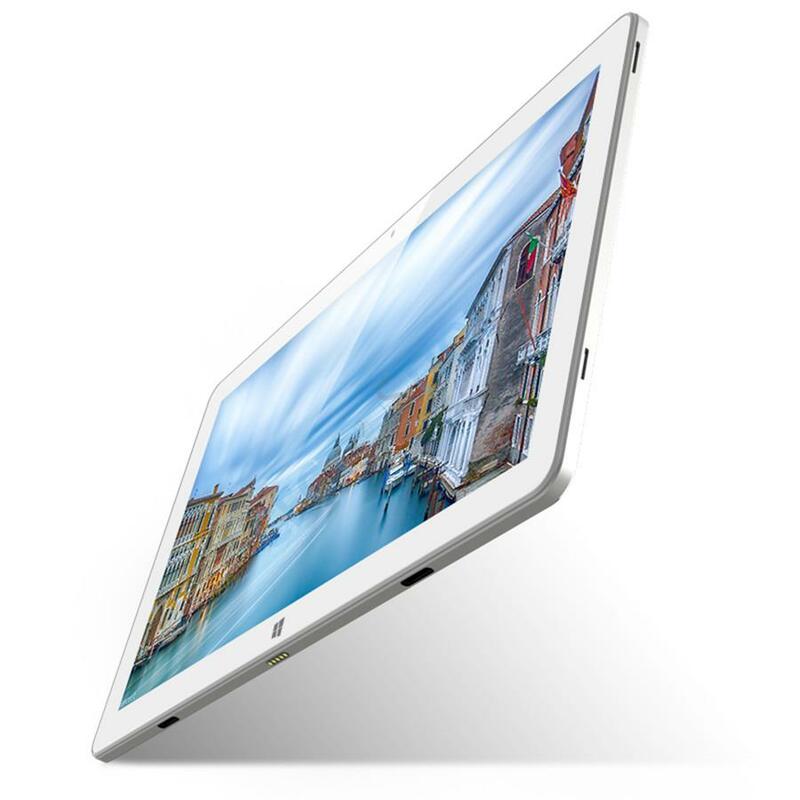 The Alldocube iWork 10 Pro sports an USB Type-C port, a micro USB port and a mini HDMI port. 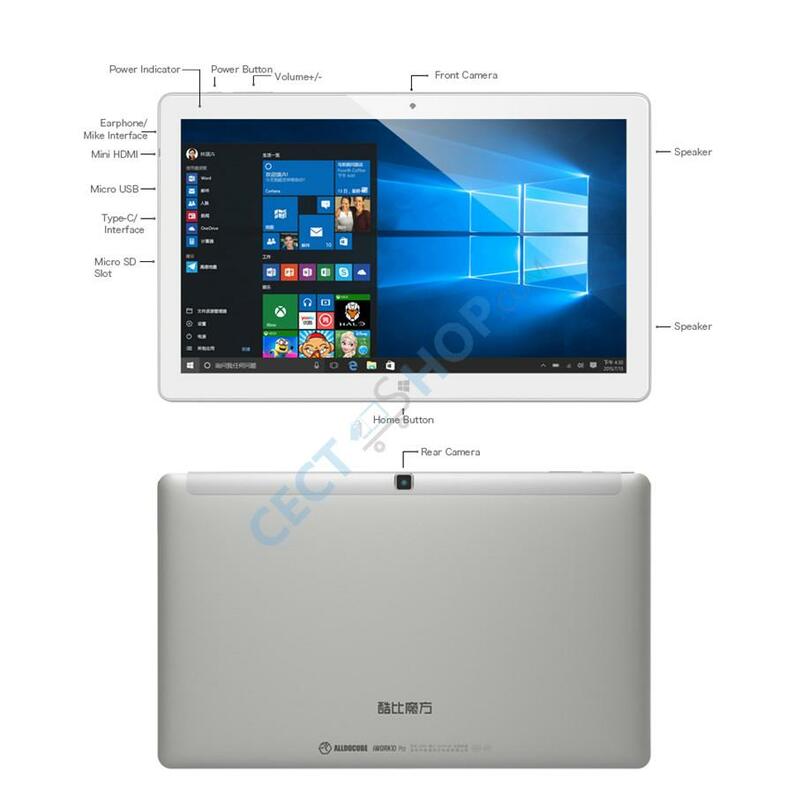 The operating system is Windows 10 Home and Android 5.1 in dual boot configuration. 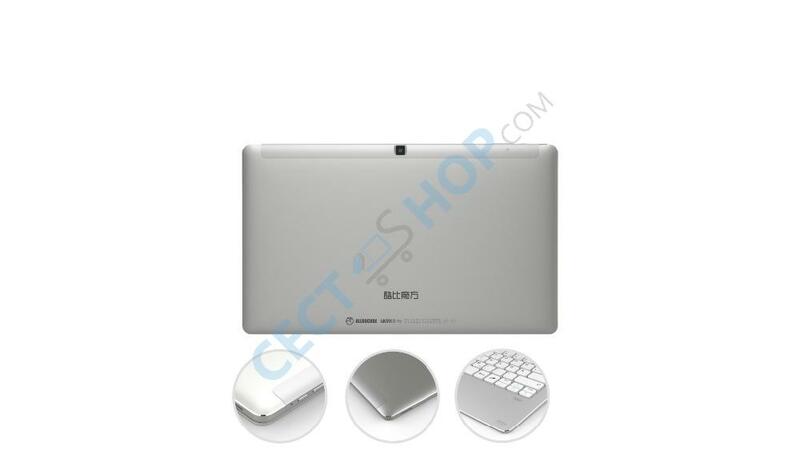 Get the Cube iWork 10 Pro now at CECT-Shop - since 2006 your number 1 online store! Kleines aber feines Tablet! Schöne und klare Auflösung! Kamera ist zwar etwas schwach, aber für die Preiskategorie in Ordnung! Akku hält recht gut. Die Verarbeitung und das Design ist top! Ladenzeiten und interner Speicher ist für mich zufriedenstellend. Alles in allem sehr gutes Tablet für wenig Geld!! Hallo Christine! Vielen Dank für ihre Nachricht und Interesse. Sollten Sie den gewünschten Artikel (derzeit) nicht bei uns im Sortiment finden, steht Ihnen unser Kunden-Support jederzeit gerne per Email (https://www.cect-shop.com/de/pages/contact) zur Verfügung. Wir teilen Ihnen gerne die Verfügbarkeit, Preis, etc. zu dem Produkt mit, welches Sie anschliessend ohne Probleme ebenfalls mit hinzubestellen können. Vielen Dank im Voraus. Hallo Anton! Vielen Dank für ihre Nachricht und den Hinweis. Das CUBE Keyboard CDK05 (QWERTY) kostet 44,99 Euro. Bei weiteren Fragen steht Ihnen unser Kunden-Support jederzeit gerne per Email (https://www.cect-shop.com/de/pages/contact) zur Verfügung. Vielen Dank im Voraus und wir wünschen Ihnen einen schönen Tag. Hi, oben steht "Die Tastatur / Stylus ist nicht enthalten!" im Lieferumfang wird Keyboard und Stylus aufgefürt ? Hallo RZ! Vielen Dank für den Hinweis. Wir bitten die Unannehmlichkeiten zu entschuldigen.